October 1, 2018 By Editor & filed under Ask a Sewing Expert, Blog. I am a new owner/user of a serger. I want to entirely use a serger to make my next project, specifically learning to sew and cut off fabric using the 1/2″ seam. Is there an easy way for me to edit the instructions so they are 100% serger friendly? 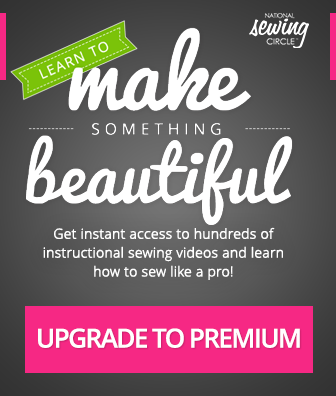 Or maybe the serger instructions are available somewhere else? How Do I Line Up My Buttons With the Buttonholes? 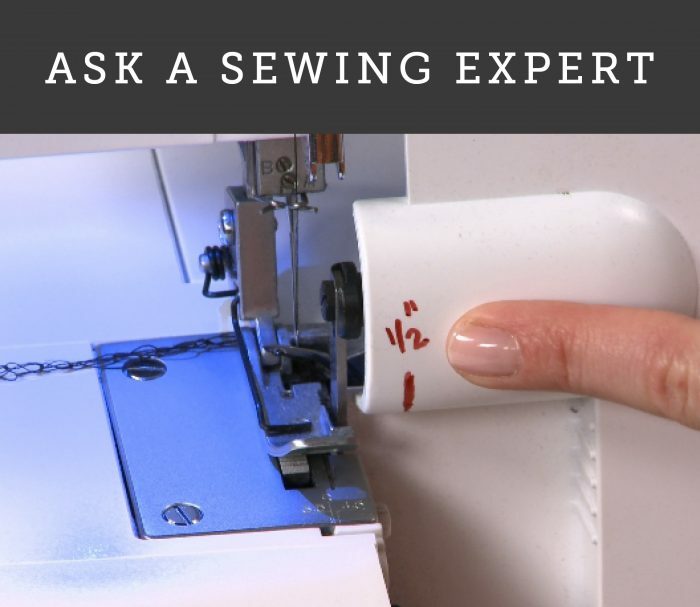 September 6, 2018 By Editor & filed under Ask a Sewing Expert, Blog. I have sewn all my buttonholes using my machine, and now need to sew the buttons using the foot that came with my machine. How can I make sure the buttons are accurately placed to correctly line up with the buttonholes? 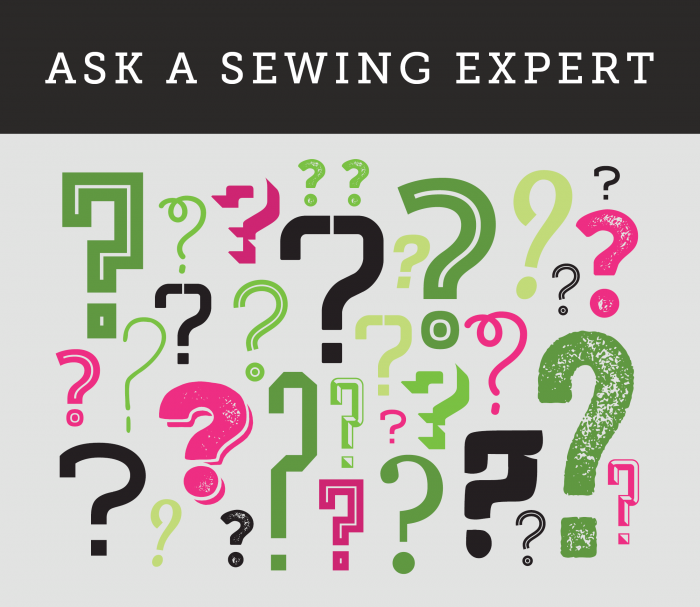 December 21, 2017 By Editor & filed under Ask a Sewing Expert. Trim Close to the Seam? Class 15 vs. 15J Bobbins: Are They Interchangeable? January 24, 2017 By Editor & filed under Ask a Sewing Expert, Blog. December 26, 2016 By Editor & filed under Ask a Sewing Expert, Blog. October 25, 2016 By Editor & filed under Ask a Sewing Expert, Blog. August 24, 2016 By Editor & filed under Ask a Sewing Expert, Blog, Uncategorized.